With Veterans Day coming up Saturday, there will be much focus on military veterans and those who served in the United States Armed Forces. A special evening is planned November 8th at Hill Auditorium in Ann Arbor, where several veterans will tell their stories combined with other musical elements. 89.1 WEMU’s Lisa Barry talked to Daniel Patrick and Kathy Hay about the event. Eastern Michigan University has been ranked one of the top "Military Friendly" schools in the nation for 2017. WEMU's Jorge Avellan reports on EMU being named one of the most "military friendly" schools in the country. Washtenaw County officials are creating a new photo identification card to help area veterans get discounts from local businesses. 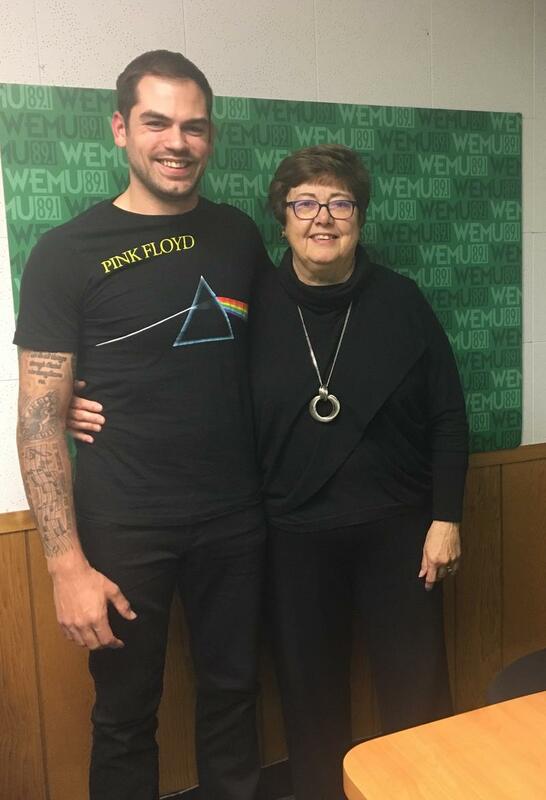 WEMU's Andrew Cluley reports.